ANAHEIM, Calif.-Citrix Synergy-May 22, 2013-NVIDIA today announced that it is unleashing the full graphics potential of enterprise desktop virtualization with the availability of NVIDIA GRID™ vGPU™ integrated into Citrix XenDesktop 7. NVIDIA GRID vGPU technology addresses a challenge that has grown in recent years with the rise of employees using their own notebooks and portable devices for work. These workers have increasingly relied on desktop virtualization technologies for anytime access to computing resources, but until now this was generally used for the more standard enterprise applications. Performance and compatibility constraints had made it difficult for applications such as building information management (BIM), product-lifecycle management (PLM) and video-photo editing. Two decades ago hardware-based graphics replaced software emulation. Desktop virtualization solutions stood alone as the only modern computing form without dedicated graphics hardware. As a result, an already busy virtualized CPU limited performance and software emulation hampered application compatibility. The situation began to improve a year ago with the introduction of the non-virtualized GPU in Citrix XenServer. But efficiency gains were limited because each user still required a dedicated GPU. With the introduction of new HDX GPU sharing and deep compression techniques in XenDesktop 7, NVIDIA and Citrix customers can immediately take advantage of the hosted-shared form of desktop virtualization to deliver rich, graphics-intensive applications. Using the Microsoft Windows Server RDSH and XenDesktop 7 platform can enable the sharing of GPUs across multiple user sessions. • Architects, engineers and contractors using computer-aided design (CAD) tools, like Autodesk BIM. • Manufacturing businesses that want to automate the connection between product design and operations using PLM tools, like Enovia 3DLive, PTC Windchill PLM Connector and SIEMENS Teamcenter software. 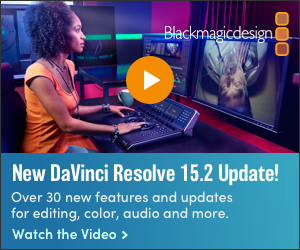 • Digital-content creation workers using video and photo editing tools, like Adobe® Photoshop® software. • Health-care specialists using picture archiving and communication system (PACS) applications, like GE Centricity EMR. 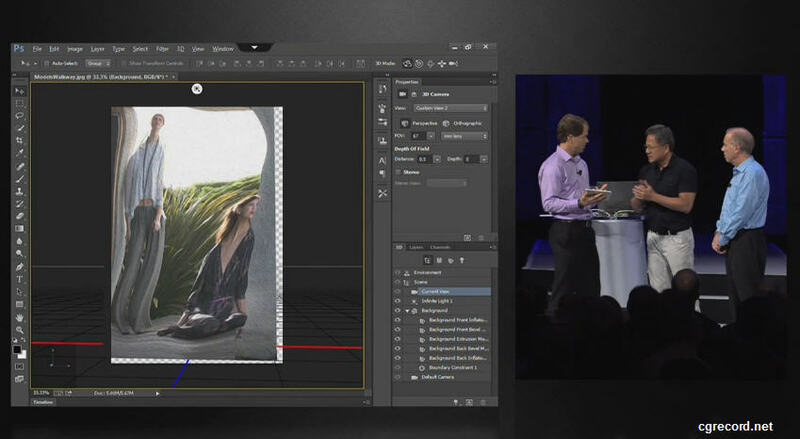 Citrix CEO and President Mark Templeton introduced XenDesktop 7 with NVIDIA GRID vGPU technology today in his opening keynote address at the Citrix Synergy 2013 user conference. "With NVIDIA GRID vGPU, even the most intensive graphics applications can be delivered by XenDesktop 7," said Bob Schultz, vice president and general manager, Desktops and Applications Group at Citrix. "Now businesses can provide their users with the performance that they expect and need for engineering, design and video applications, while centrally securing and managing valuable intellectual property and sensitive information." 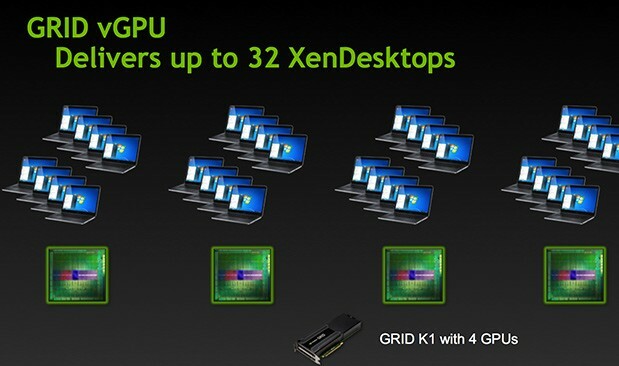 "For the first time, users of virtualized desktops have the performance, stability and compatibility of hardware-accelerated graphics, made possible by the GRID vGPU," said Jeff Brown, vice president and general manager of the GRID business unit at NVIDIA. "Millions of those involved in everything from product design to manufacturing to supply chain management can now enjoy the benefits of desktop and application virtualization with NVIDIA GRID vGPU technology." M7 Global Partners, a consortium of the top nine Citrix platinum-level IT providers in the U.S., announced its support for NVIDIA GRID vGPU technology. Collectively, the group reaches thousands of clients around the world. M7 customers looking to deploy visually rich applications in businesses of all sizes, healthcare settings and schools have expressed interest in the capabilities of the NVIDIA GRID vGPU. "I've been selling desktop virtualization solutions for 18 years and the single greatest source of pain in that time has been customers who want to centralize the delivery of graphics-intensive applications," said Mike Strohl, CEO of Entisys Solutions, Inc., Agile360 and founding partner of M7 Global Partners. 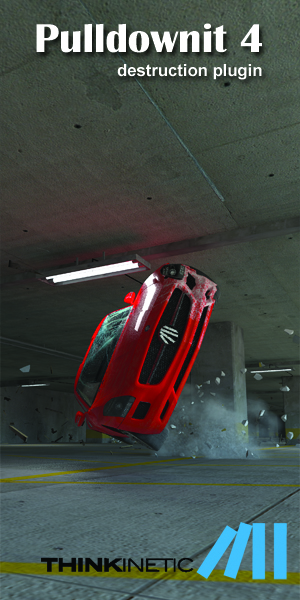 "The NVIDIA GRID vGPU is a game changer. At Entisys and across M7 we look forward to not only holding the spear, but to being at the tip of it as we bring to market this amazing technology, which our customers have truly been asking for." NVIDIA GRID vGPU technology is being shown in NVIDIA's booth 303 and in the XenServer demonstration area at Citrix Synergy in Anaheim, Calif., through May 24. General availability is expected later this year. More information is available at NVIDIA GRID.